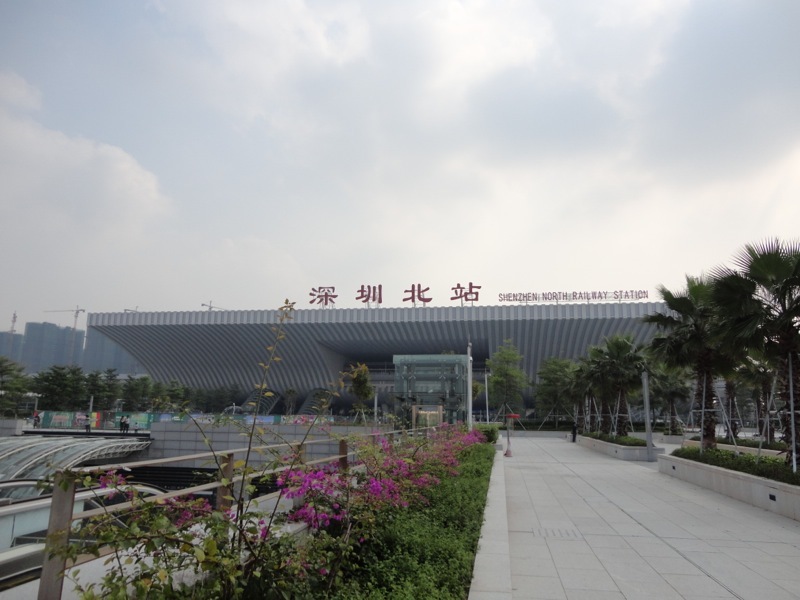 With all issues solved, Guangzhou Rail has announced that they will operate Train G1312, a new high speed service carrying passengers from Shenzhen North (Shenzhenbei) Railway Station through to Chongqing North (Chongqingbei) Railway Station. The train will run for 11 hours 52 minutes, which appears to be long, yet is 20 hours faster than an equivalent regular rail service. It will link the border town with Hong Kong in southern China to a city better known for very spicy hotpot in western central China. Train G1312 will depart Shenzhen North at 07:43 and arrive at Chongqing North at 19:35 the same day. It will call along its route at a number of stations, including Guangzhou South (Guangzhounan), Chenzhou West (Chenzhouxi), Hengshan West (Hengshanxi), Changsha South (Changsha’nan), Wuhan, Hankou, Hanchuan, Tianmen South (Tianmennan), Jingzhou, Yichang East (Yichangdong), Enshi, Lichuan, and Changshou North (Changshoubei). Business Class seats will be rather expensive at ¥ 2,472.50, but Second Class seats are much more budget-level at a mere ¥ 808.—. Service begins on 31 July 2015. Shenzhen North is currently served by Shenzhen Metro Lines 4 and 5, whilst Chongqing North has a Line 3 connection. Guangzhou South, Changsha South, Wuhan, and Hankou, will also have city metro connections to the city centre.